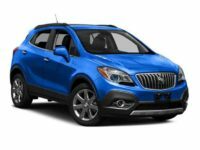 If you are looking for an alternative to purchasing a new vehicle, you may want to consider a Buick lease in NY Auto leasing is becoming one of the most popular choices amongst auto consumers because it allows you to save money and you are not stuck in a long-term commitment with the vehicle. Buick car leasing in NY is a great way for you to experience a family-friendly vehicle without having to feel like you just married it. 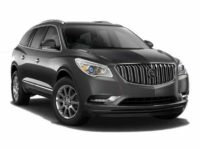 When you are ready to lease (Buick) in NY, contact Lease A Car NY at 347-269-2315. You will find that we are not your average car lot and we actually operate on a virtual basis. This allows us to be able to work closely with you without the hassle of visiting a lot that is limited on space. We carry ALL Buick models in our inventory and you can also shop hundreds of other vehicles makes and models. We work closely with the best auto manufacturers in the business to be able to bring you the best options. Once you choose a Buick that you want to lease, we will make sure that it meets your needs and help you secure financing for it. From there, we will bring your new vehicle to your desired location. We will work hard to make sure that you can receive the financing you need and that you receive the best terms available on the market. If you are ready to learn how easy it is to lease a Buick in NY, call Lease A Car NY now at 347-269-2315. If you have been looking for a Buick, stop the dealership hopping and visit our virtual car lot to see what we have to offer you. You will find that our prices are much lower because we do not have to pay all of the same overhead costs that they do. Because of this, we are able to offer you rock bottom prices and we promise that you will save a ton of money. 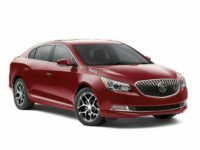 We have the most competitive prices on all Buick models. 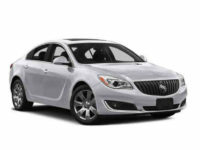 In fact, we are currently running some of the best Buick leasing deals in NY. Our auto leasing specials are not just limited to one or two makes or even models. 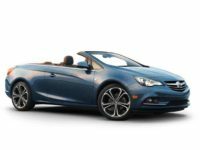 We offer new Bick leasing deals in NY and you can save on brand-new 2017 models. If you would like to learn more about us and how we can get you into a Buick lease, call our office at 347-269-2315. 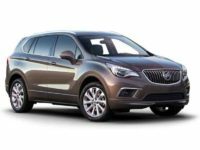 If you would like to learn more about our Buick leasing deals in NY or you would like to schedule a test drive, call our office now at 347-269-2315.